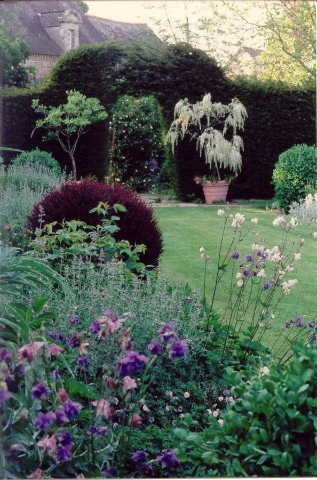 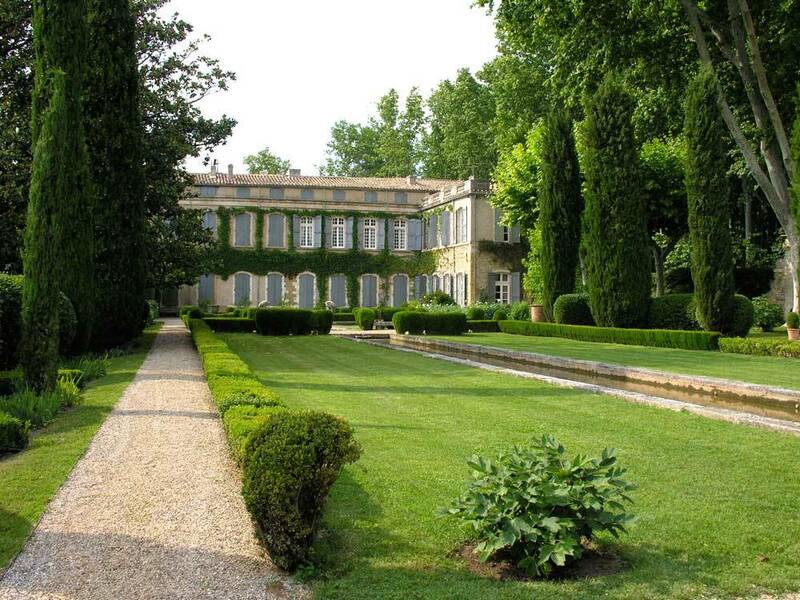 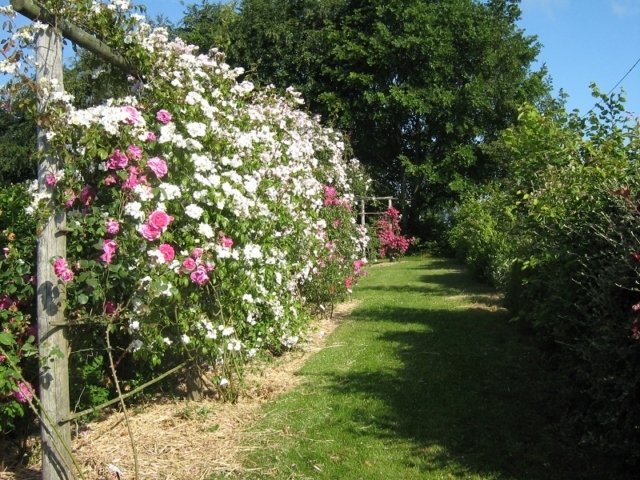 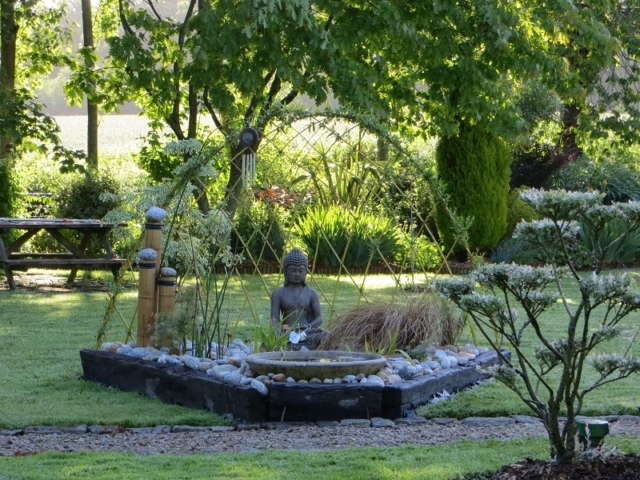 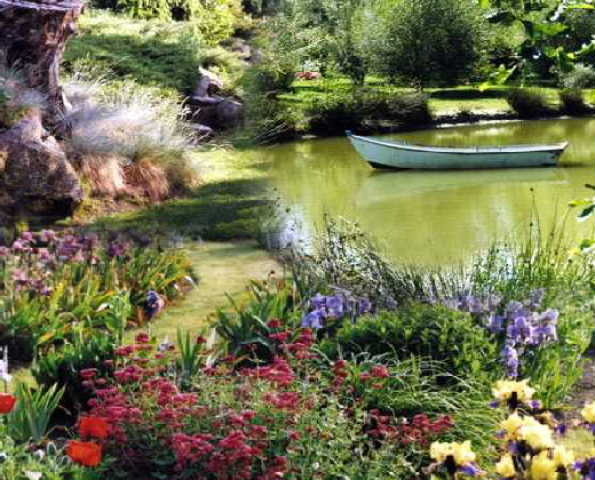 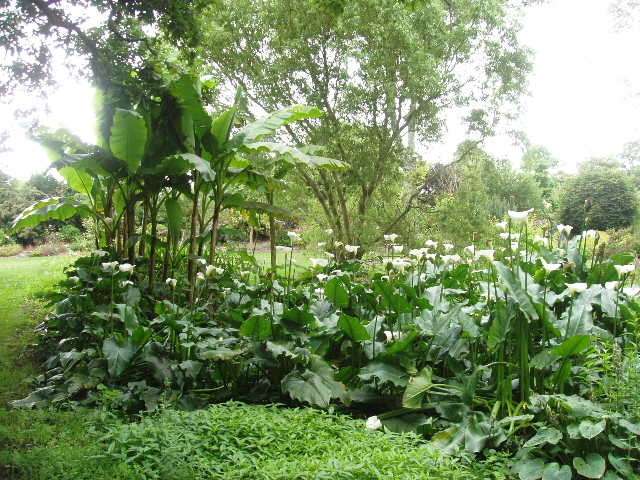 There are many diverse gardens to discover and explore within easy reach of Lenvos. Most open from Easter until the end of October and several have themed ‘festival’ weeks cellebrating the arrival of the seasonal favorites including camelias, azaelias, hortensias. There is an extensive programme of concerts, exhibitions and workshops throughout the year. 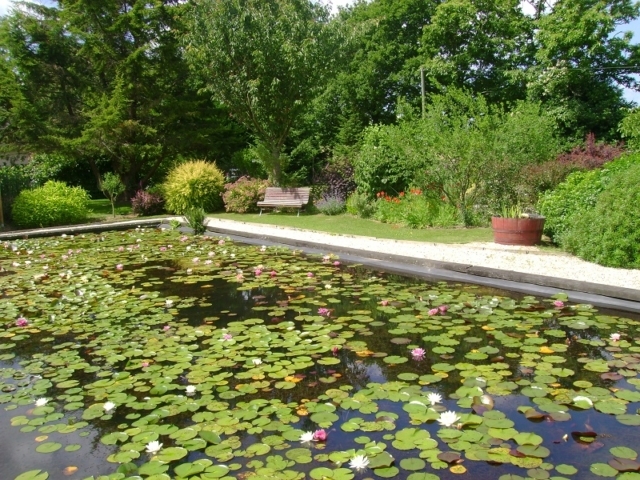 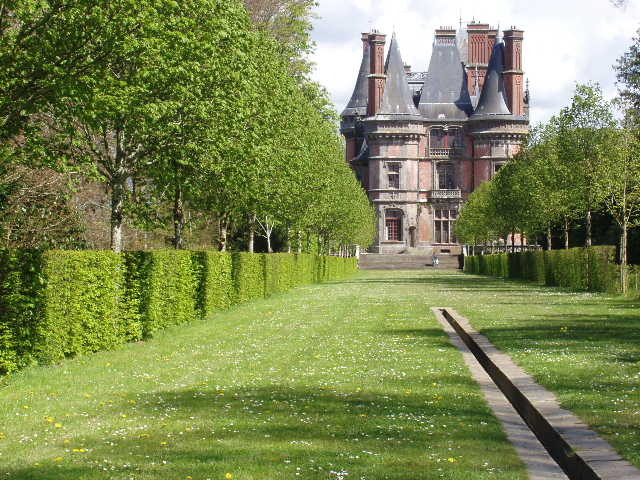 With the many botanical collections and specialist nurseries, Brittany is a good place to hunt for plants which can be freely exported back the the UK.